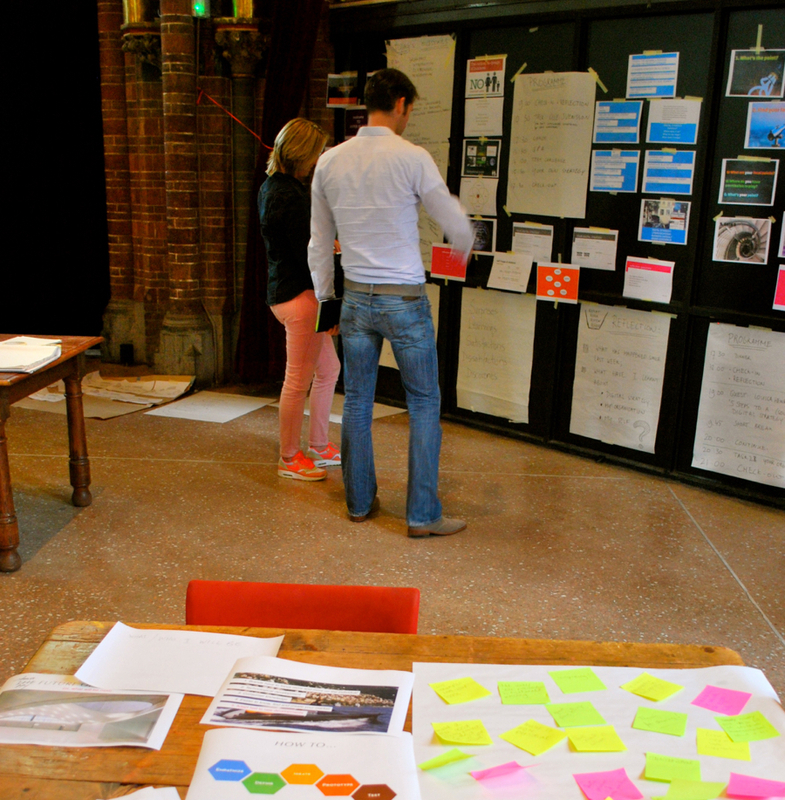 For the first evening course “Digital Strategy” in Amsterdam it was important to get it right. My responsibility was to help create the best possible group learning so Hyper Island would have ambassadors in Amsterdam and they could continue this valuable programme. Hyper Island designs learning experiences that challenges companies and individuals to grow and stay competitive in an increasingly digitised world. In the end participants presented their projects and showed how the course was more than tools, skills and knowledge. It created an essential mind shift in digital awareness and their perspective on working in a fast changing, digital landscape.